Marbella Shopping with kids is not always pleasant as they get easily bored. Check out these Marbella shopping places that they might enjoy. If not, there are several play zones where little ones can kick back for a couple of hours. Click on any link below to get detailed reviews. If you only spend weekends in Marbella or if you live here permanently it's time you learned more about this unique destination. Marbella shopping, for some of us (moms! ), can be the highlight of our Costa del Sol holiday. When you get tired of the Marbella beaches, sun and sand, it's time to get out of your swimsuit and start hitting all the fun and unique shops that Marbella has to offer. If you happen to be in Marbella during the months of January, February, August or September, you will be lucky enough to enjoy the winter and summer sales. Prices for all merchandise start out with discounts of approximately 20% - 30%, but by the end of the season you can find lots of items at 75% - 80% off. Learn more about the Marbella sales. To make it easy to find exactly what you want, we've categorised the types of shopping experiences on the red links below. Simply click on the type of shopping you are looking to do and you will be directed to the section of our portal with recommended tips on the best places to find exactly what you're looking to discover on the Costa del Sol. Bling Boutique in Estepona is a must-see destination if you're looking for unique and hand-crafted fashion, accessories, bespoke and beautiful cases for mobile phones, party dresses and much more. Agapi Women's Haute Couture Tailoring Service offers full tailoring and dressmaking expertise for a special event or business meeting that demands that you look your finest. La Cañada shopping center is the largest shopping centre in Marbella. It will cater to everybody's shopping needs and offers many indoor activities for the family. 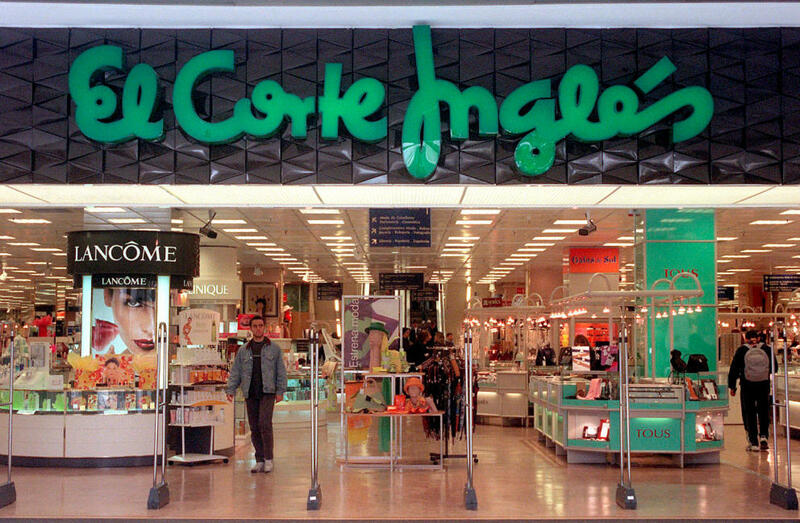 El Corte Ingles - Costa Marbella shopping center is the largest retailer in Spain and among world leaders in luxury department stores. Marina Banus shopping center is a fashion and leisure mall with about 30 stores located just across El Corte Ingles in Puerto Banus. Old Town Marbella, also known as "Casco Antiguo", is filled with many shops and cafes is a must see when visiting Marbella. Puerto Banus is Marbella's most famous marina and was the brainchild of local property developer José Banus. 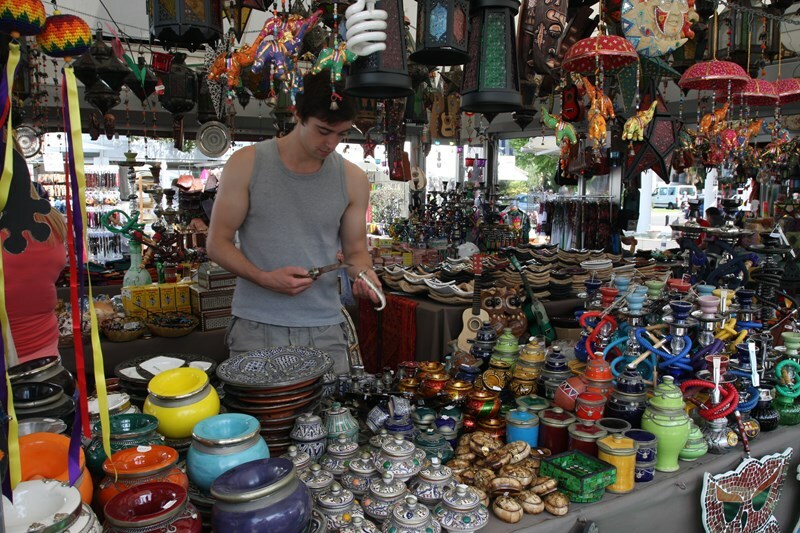 Street markets (mercadillos) are great places to buy souvenirs and fresh fruits & vegetables. All markets are similar, selling fake brand name handbags, sunglasses, watches and wallets as well as a myriad of clothing, spices, shoes, music and more. However, some have specialty items that you may not find in other markets. Keep in mind that markets are open from approximately 9:30am - 2:00pm. In the summer, avoid the heat and the crowds and get there early! 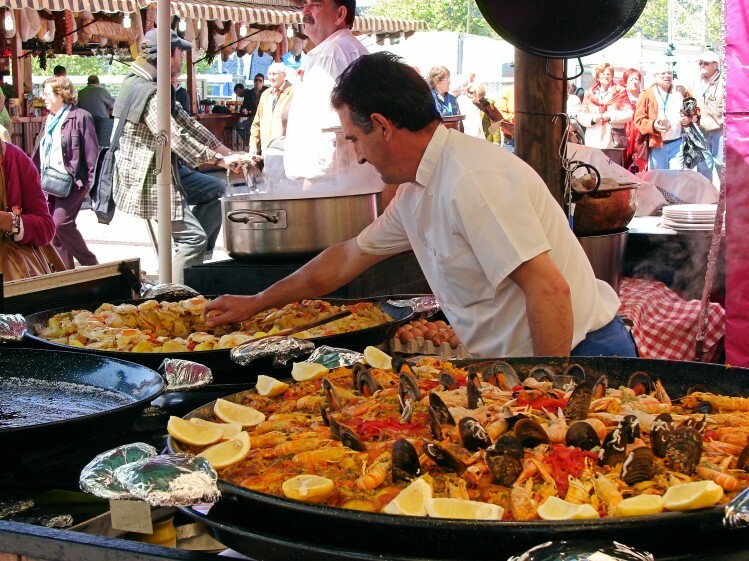 Puerto Banus street market is where everyone in the family is sure to find something to buy. Located near the bull ring in Nueva Andalucia just 1 minute from Puerto Banus. San Pedro street market is a recommended stop for any visit to Marbella, conveniently located in the town of San Pedro de Alcántara, minutes from Puerto Banus, on Thursday mornings. Marbella center street market is where they have it all! The best selection of fruits and vegetables as well as lower prices than the Puerto Banus street market. Marbella ecological market organised by the Marbella Town Hall is where you can find an incredible variety of produce every first Saturday of the month. 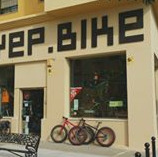 Second hand shops are where you can find good quality second hand kids' clothes, located between Estepona and Fuengirola. 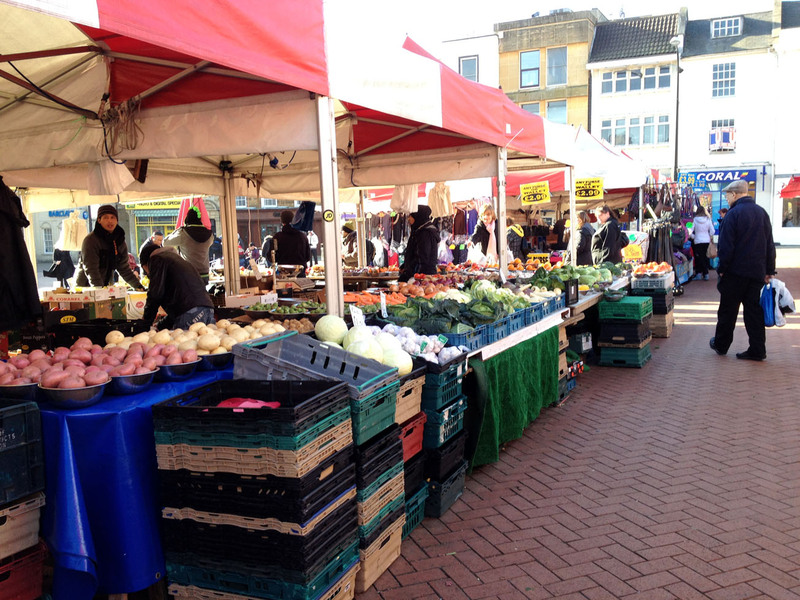 How to get a stall includes an overview of how to go about obtaining a market stall, which markets are the best and how much a stall costs. 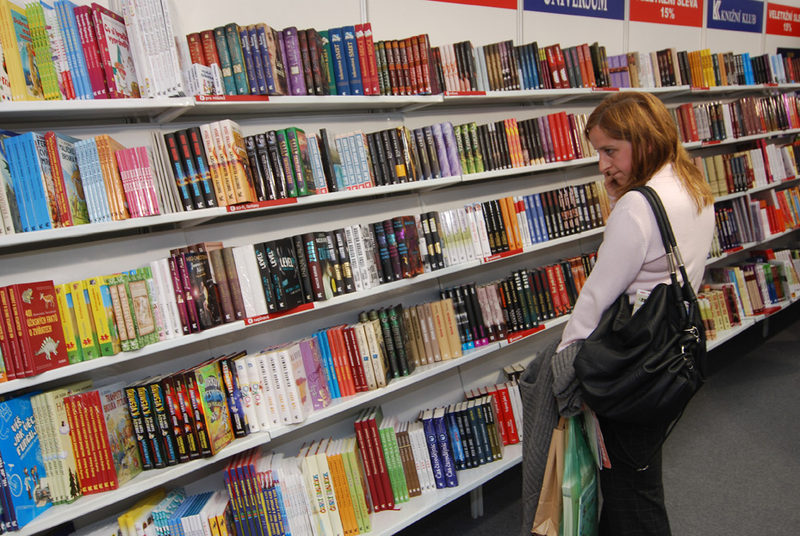 Bookworld España has a wide selection of English language books including many on Spanish interest and learning Spanish, children's novels and more. Travel books on Andalucia is where you can find a sampling of some of our favourite items that we believe will be useful for your next trip to the Costa del Sol. FNAC is the international chain where you will find the largest selection of Spanish and foreign titles at FNAC bookstore as well as multimedia and electronics. WoodFactory is a well-known manufacturer of high-quality Dutch wooden furniture in Southern Spain. Their designs are attractive, extremely durable and perfect for Marbella - indoors or out of doors. Amazing selection of children's furnishings and much more. 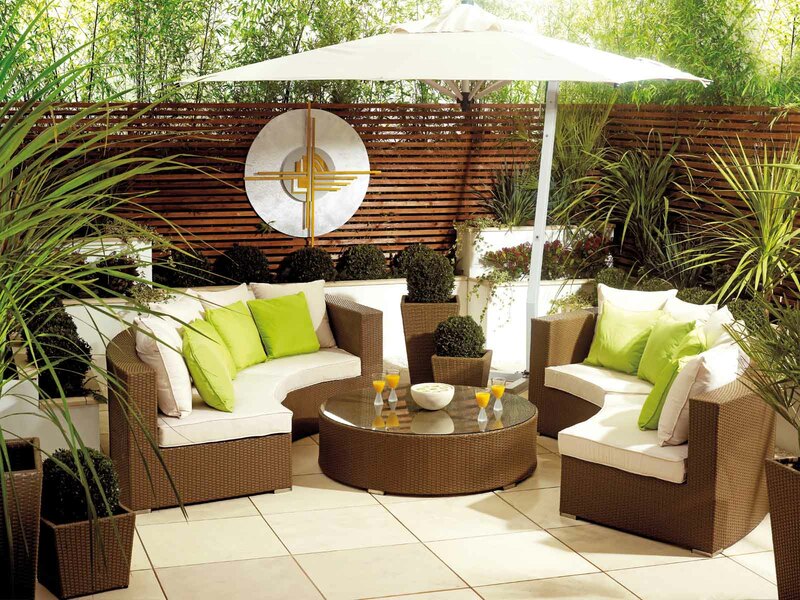 Outdoor furniture best places to find outdoor furniture in Marbella and the Costa del Sol. Secondhand furniture find good quality second hand furniture at reasonable prices at various shops on the Costa del Sol. Hipercor - Costa Marbella is a large supermarket (hipermarket) located inside El Corte Ingles in Puerto Banus where you can find food, electronics, clothing, books and more. Opencor is a convenience store open 18 hours a day 365 days in the year. Alcampo at La Cañada is a large supermarket (hipermarket) located at La Cañada shopping center in Marbella where you will find food, electronics, clothing, books and more. Ecological food products are in growing demand here and this is where you are sure to find a large variety of ecological fruit, vegetables, meat, dairy and more in both shops and online. 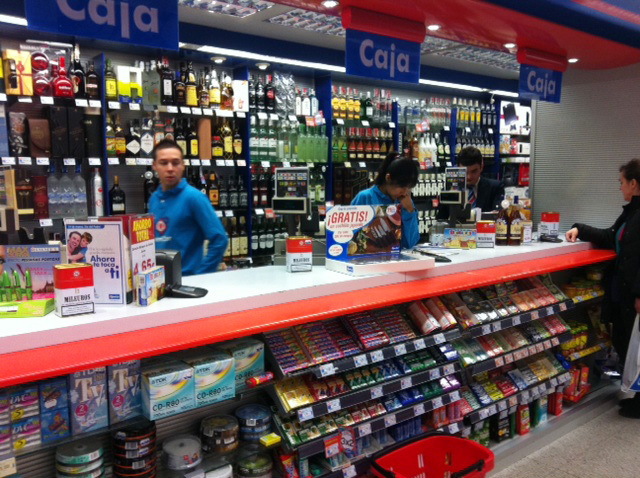 Local supermarkets in Marbella where you can find groceries for your day-to-day needs. Toy Shop Marbella. Do you remember when toys were meant to last a life time rather than breaking after a couple weeks? If you are looking for beautiful, well-made toys and collectibles for your loved one, this is your place. You just need to find the right venues. Older children may enjoy shopping in Marbella as long as you stick to their favorite places like FNAC or the Apple Store for multimedia, Hollister or H&M for clothing, Costa Bear to build your own teddy bears, or even the street markets like the San Pedro market and Puerto Banus street market where prices are very reasonable (don't forget to bargain). Younger children, however, will have a harder time finding the patience while parents browse. In this case, we suggest you stick to shopping in the bigger malls such as El Corte Ingles in Puerto Banus or La Canada Shopping Center, where children can spend a couple of hours in the play zones while you shop in relaxation. El Corte Ingles has a lovely glass enclosed area where children can play games, jump in balls, color and get creative. You can also leave the kids for a couple of hours at Camelot Park play area in the underground parking lot of La Canada shopping center in Marbella. To see which shops are located in La Canada shopping center click here. These larger shopping malls offer everything you need for the one-stop shop experience. However, there are lots of boutiques and smaller shops in Marbella where you can find more unique items to bring home. Stroll through the streets of Old Town Marbella to discover a charming old fashion toy store, olive oil markets, wine boutiques, Marbella furniture shops or local artisanal jewelry stands. You will love the charm of the cobble stone pedestrian areas where the kids can run free without worrying about cars and traffic. For luxury items in Marbella you will want to make a special shopping trip to Puerto Banus where you will find all the high end brand names such as Cartier, Dolce & Gabana, Louis Vuitton, Bang & Olufsen, Armani and many more. Enjoy your Marbella shopping experience! 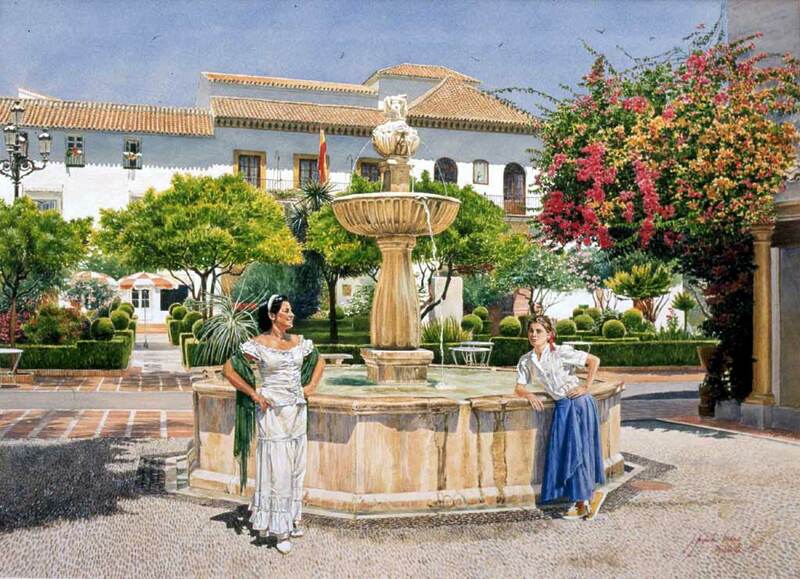 Have a question or recommendation about Shopping in Marbella or the Costa del Sol? Where to buy a travel cot in nueva andalucia? Is the San Pedro Market open on public holidays such as 8 September? Where can I buy Borax powder in Marbella? Food shop online in Marbella? Where can I find an American supermarket or food store in Marbella? 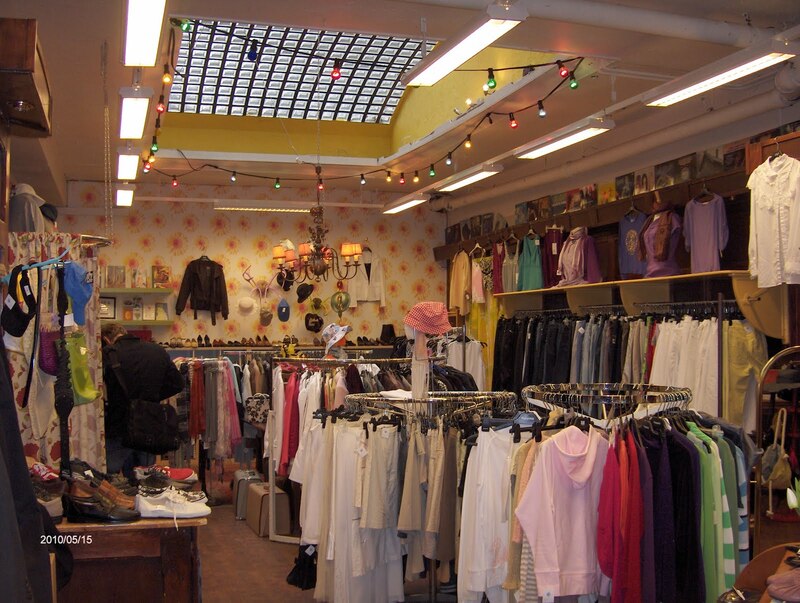 What is the adress of a second-hand for clothes store in Marbella or Puerto Banus? Hi, I would like to buy two 42" LED TVs. Which electronic store would be best in Marbella for this? what shops are in La Canada ? Read more about what you can do during your Marbella holiday. For more ideas on where to shop, check out our Family Forum on Shopping. Write your own review about Marbella shopping.